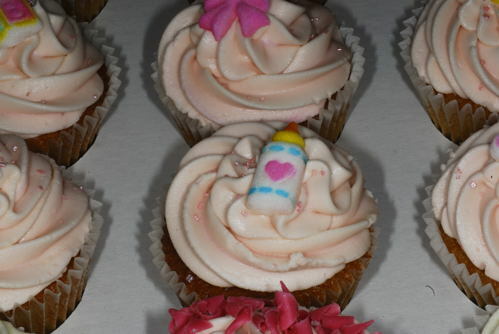 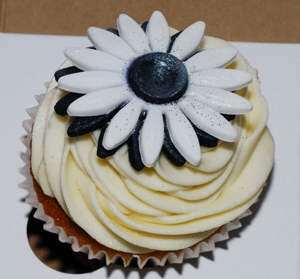 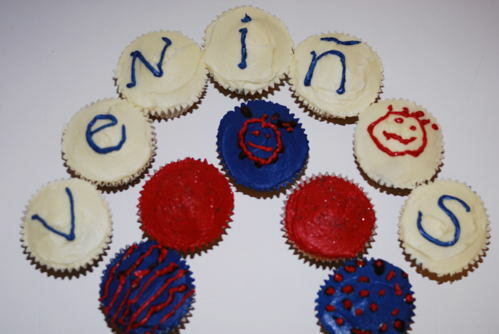 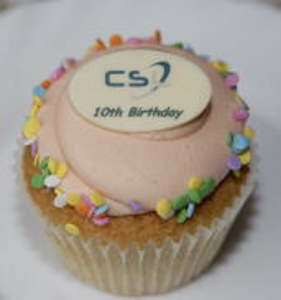 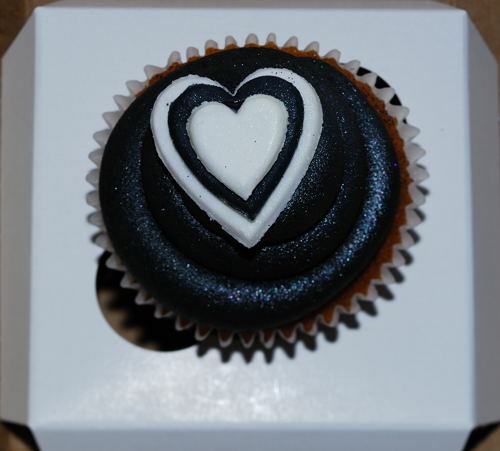 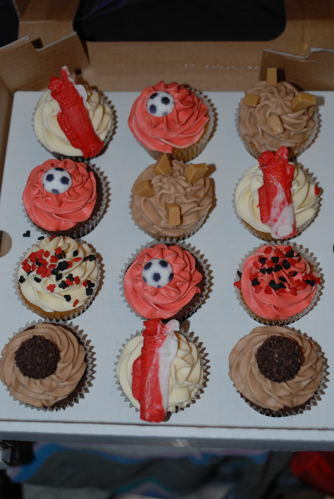 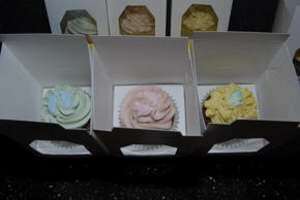 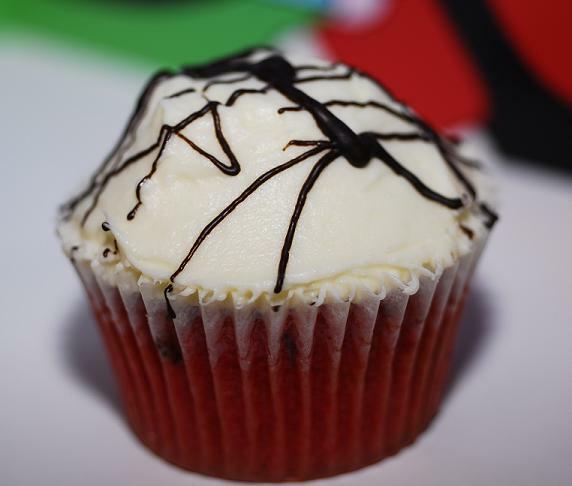 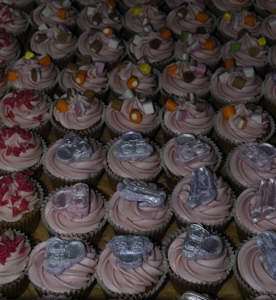 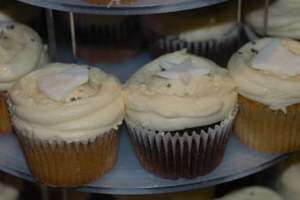 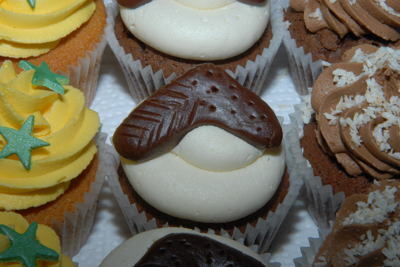 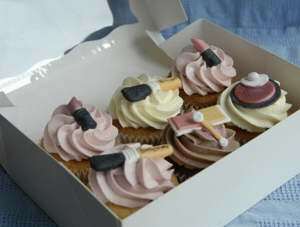 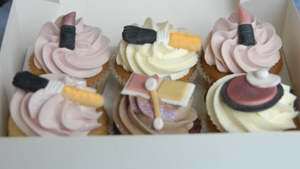 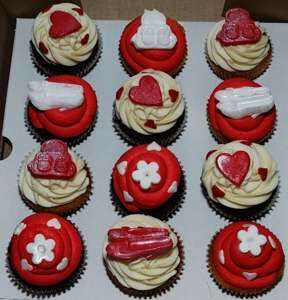 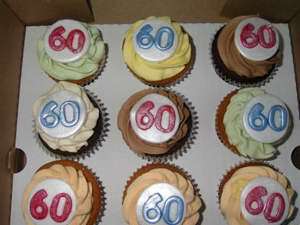 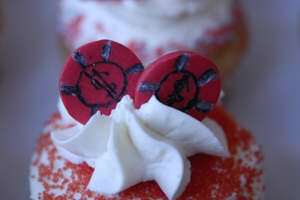 Here are just some of our fantastic occasion cupcakes. 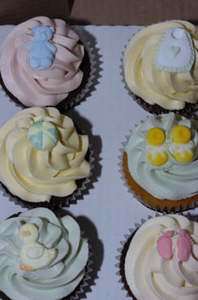 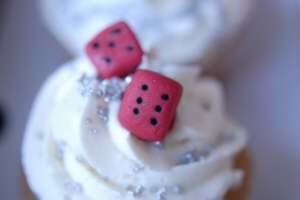 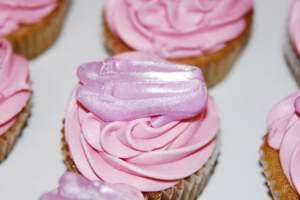 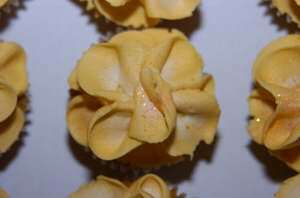 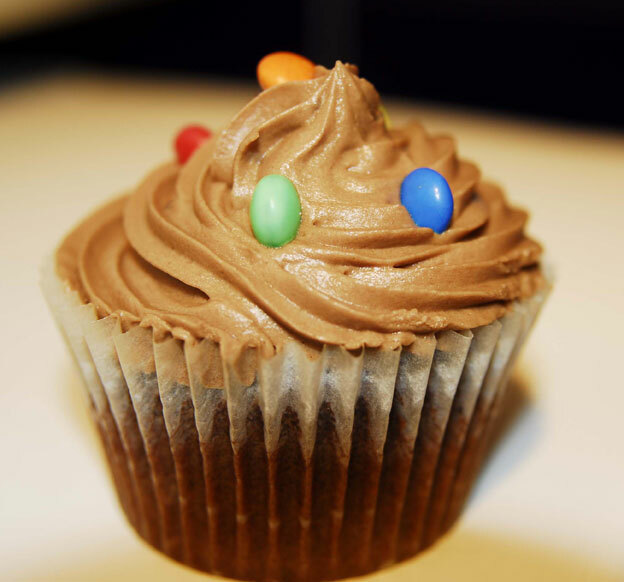 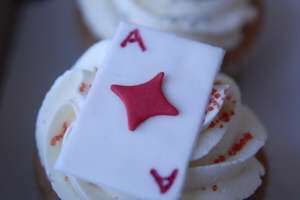 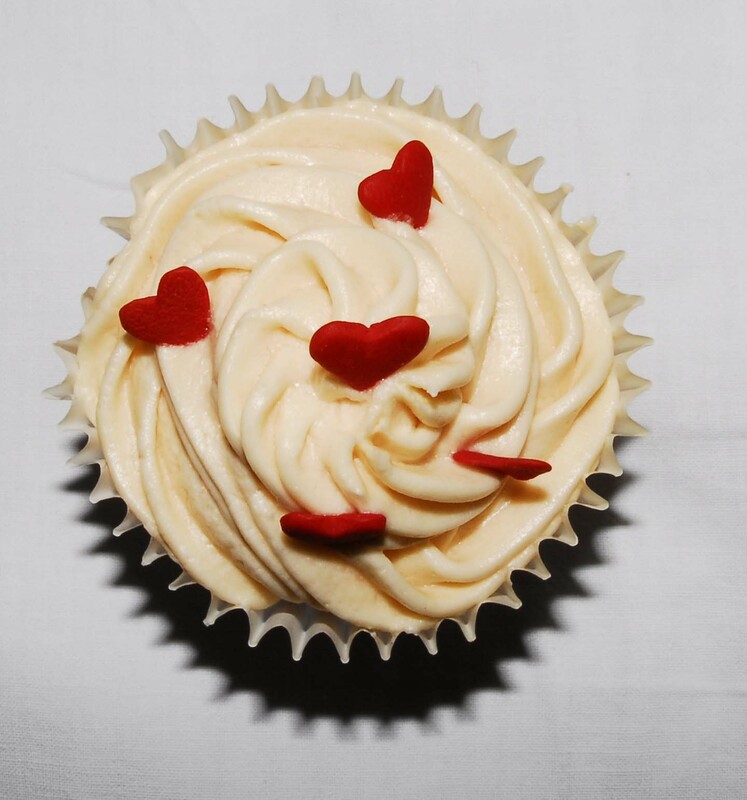 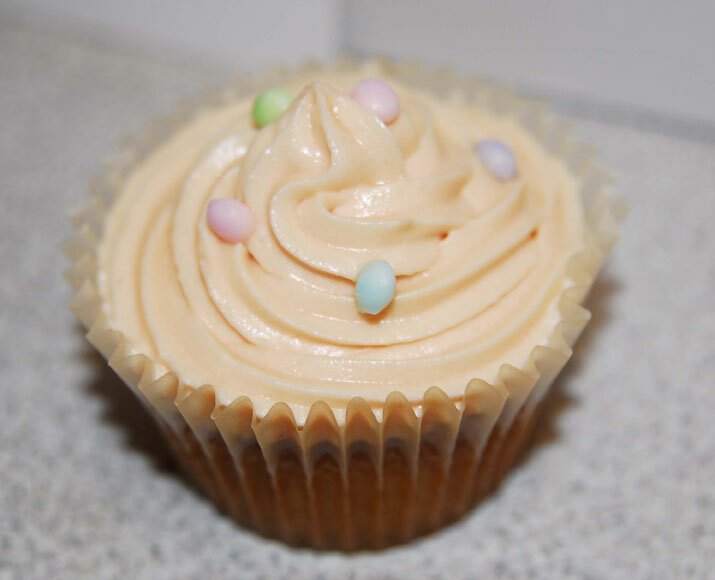 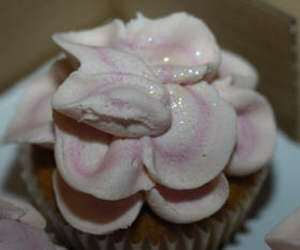 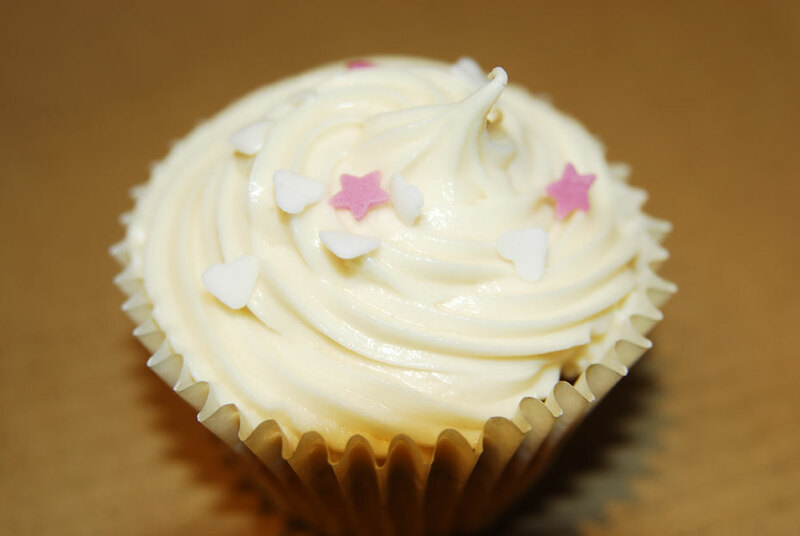 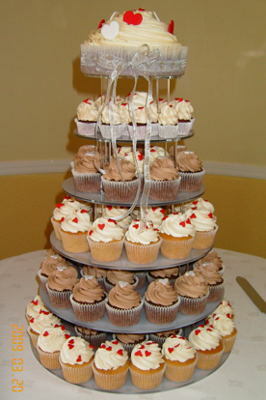 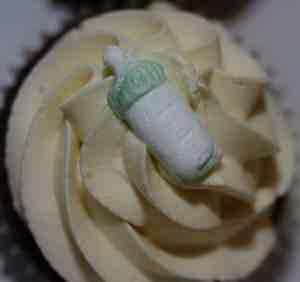 Located in Aberdeen Scotland we make wedding cupcakes and are getting requests all the time. 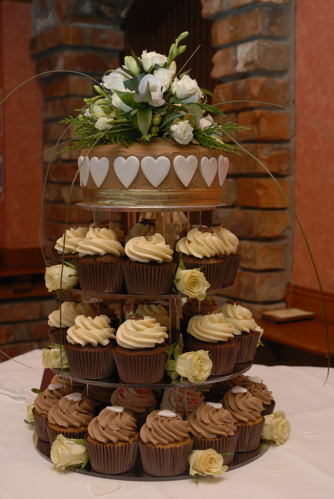 Here is a picture of our wedding stand, it can go up to seven tiers high. 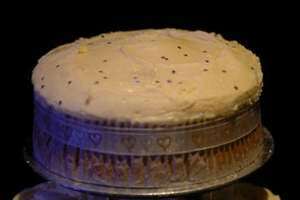 It is not always possible to get a picture of the actual wedding - we don't normally get invited and the caterers usually set up the cake. 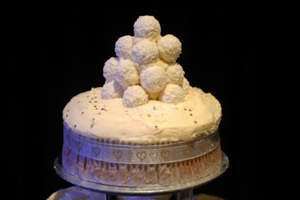 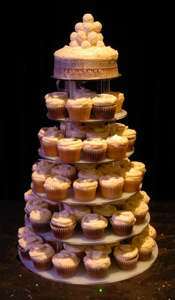 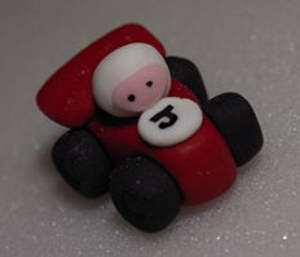 Wedding cakes need to be ordered at least one week in advance please earlier if possible. 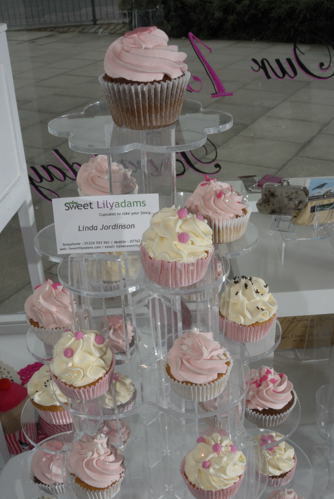 Please call on 01224 593 941 or email Sweet Lilyadams for a quote. 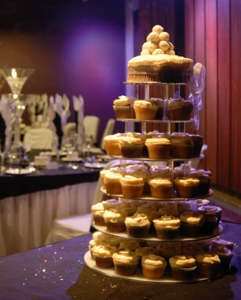 Our Wedding Tower and Topcake looks stunning.